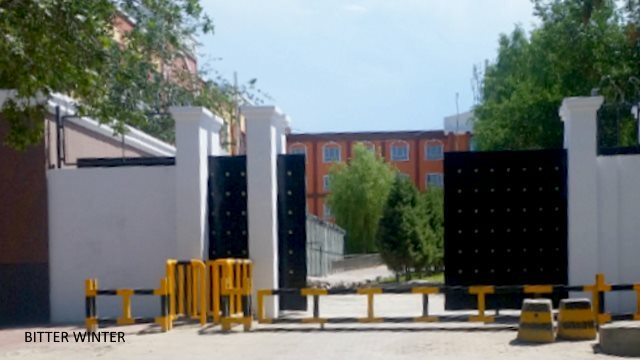 Schools and other state-owned buildings in Wusu city, Xinjiang, are being converted into “transformation through education” camps for Uyghur Muslims. According to an informed source, a Party school in Wusu has recently been turned into a “transformation through education” camp for the local Muslim minority due to the overcrowding of the old camps that cannot accommodate the ever-growing number of the new arrivals. 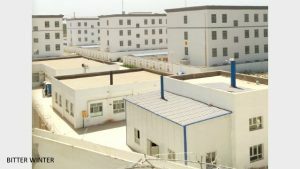 The facilities are divided into blocks, each containing 300 detainees. 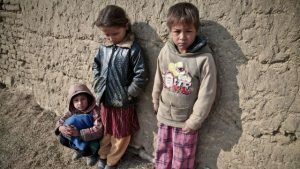 According to some scholars, one million Muslims are held in “transformation through education” camps. Chinese Muslims are arrested and taken to the camps en masse under the pretext of “study,” Communist Party authorities claiming that it is the prevention against “religious extremism.” Inmates are required to memorize Chinese Communist Party (CCP) texts, including speeches at the 19th National Congress of the CCP and those by President Xi Jinping, and to be able to recite them in Mandarin, a language most of them do not speak at all. 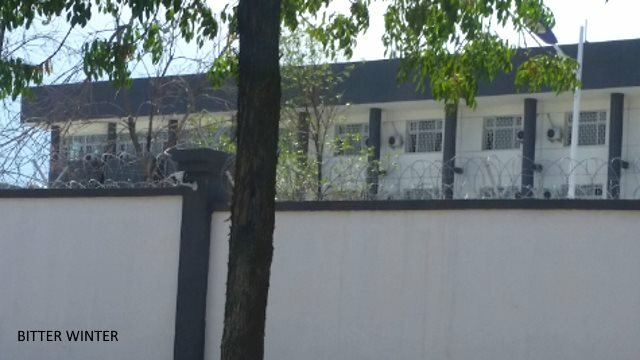 The number of detained Muslims is growing so fast that the Wusu municipal government has recently converted the city’s Second Middle School into one of the camps. 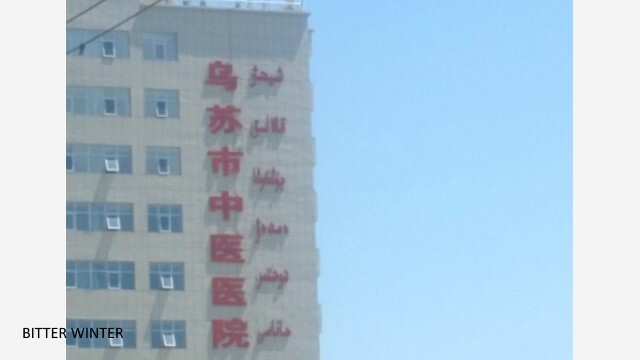 Local sources report that hospitals in Wusu have been accommodating the needs of the camps: seriously ill detainees are taken to the Wusu City Chinese Medicine Hospital where one of the floors has been designated just for this purpose. If a camp inmate dies there, the hospital does not contact families of the deceased; instead, public security officers take care of the burial. The detainees spend part of their time in forced labor, from which the government, obviously, profits. 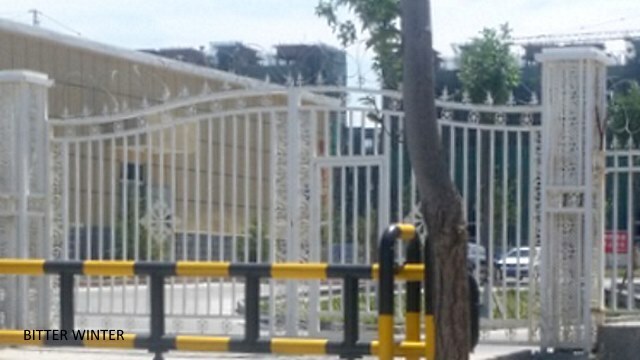 Insiders report that Wusu city authorities plan to involve the inmates of the “transformation through education camps” in doing the work of a new factory in the city.